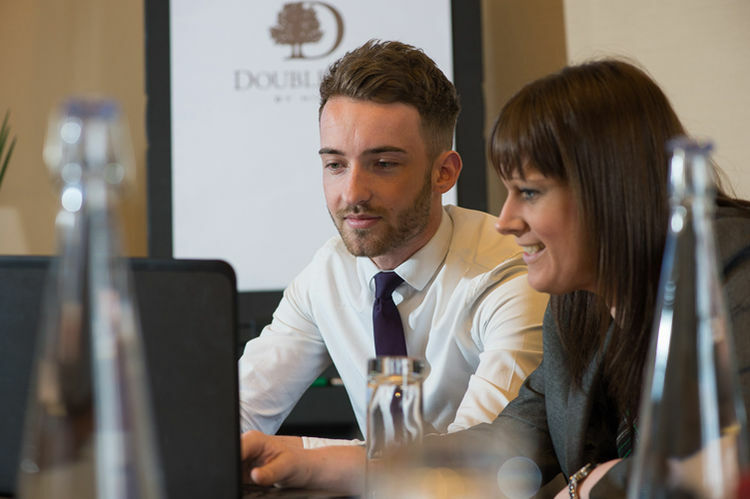 DoubleTree by Hilton Bristol South our stunning hotel and conference venue offers 132 luxury guestrooms, 11 meeting and event suites, free WiFi and free on-site parking for over 300 cars. 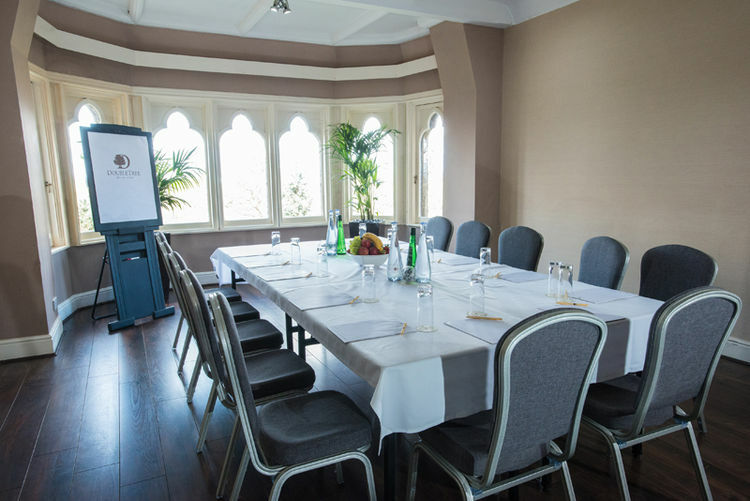 We offer extensive meeting and event facilities that can accommodate from 2 to 450 guests. The impressive suites can cater for a variety of corporate events and private functions including product launches, exhibitions, business meetings and team building exercises. Please note that the above prices are FROM rates. Rates quoted to each client will vary dependant on dates requested and number of delegates required. Packages are available for groups of over 10 delegates. Please contact info@cadburyhouse.com or call 01934 834343 for a specific quotation.